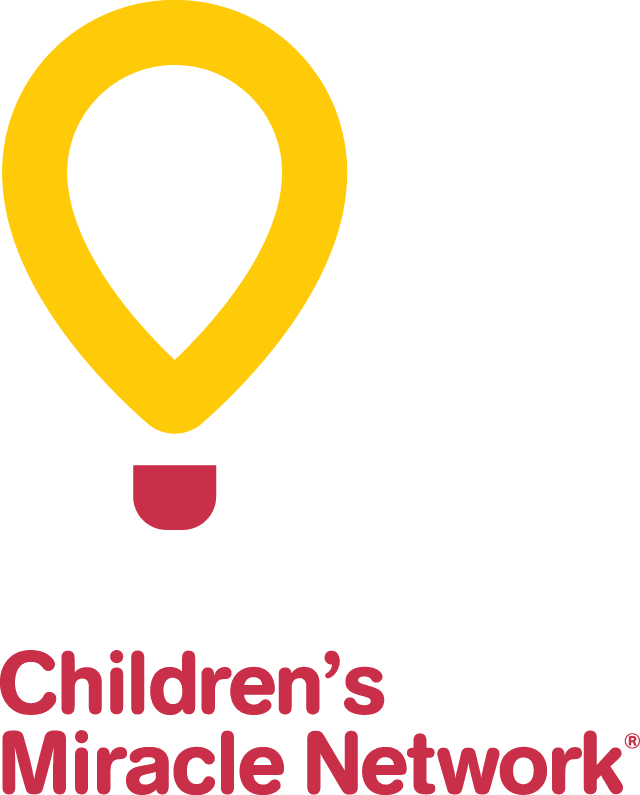 Global Entertainment Group (GEG), and its partner companies, are proud to fundraise for the CHEO Foundation. Through their ticket company, Xpress Seats (www.Xpresseats.com), a percentage of every ticket sold will benefit the children and youth at CHEO. Xpress Seats provides a comprehensive inventory of both sport and entertainment events locally, and around the world. No event is ever sold out until you check the Xpress Seats website. Group sales for sports, concert and special events in Montreal, Ottawa, and Toronto are available. Please visit www.Xpresseats.com and help support the little ones at CHEO.